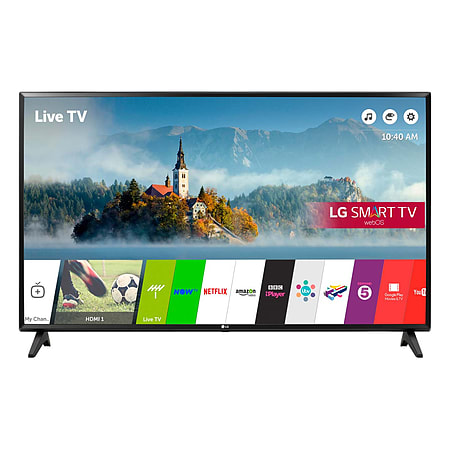 Experience and immerse yourself in a true Hollywood experience with the LG 43L594V the stunning 1080p full HD resolution television (A+ energy efficient rated) will elevate how you enjoy your entertainment and exceed all expectations. 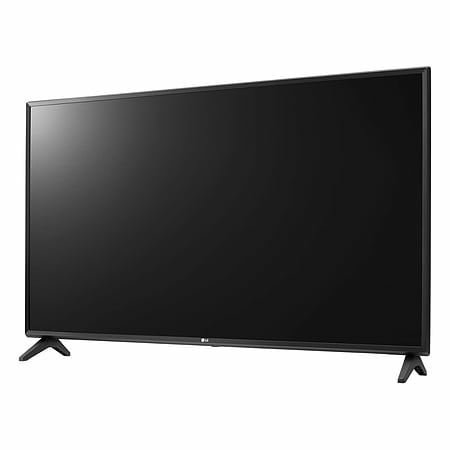 View colours like youve never viewed them before; the use of advanced image mastering creates stunning images by automatically monitoring the colour contrast and clarity of what youre watching to ensure its the perfect picture you would expect from an LG every time. 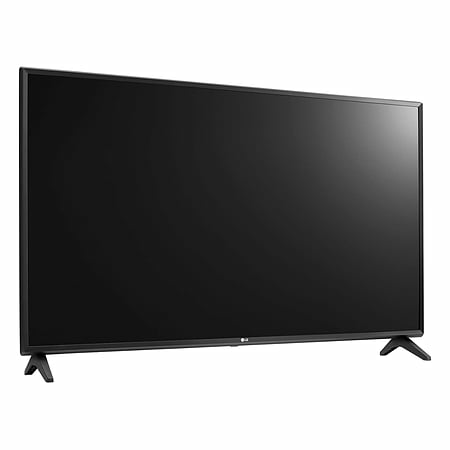 Full HD 1080p runs at five times the resolution of standard definition delivering breath-taking colours and incredibly defined clear colours. Smart capabilities catapult you into a world of online streaming services. Connect instantly to catch-up services box-sets movies and even webOS allowing you to browse the internet straight from your television. With multiple inputs (2x HDMI 1.4 and 1xUSB) connecting your DVD player faming consoles or digital devices are a breeze.